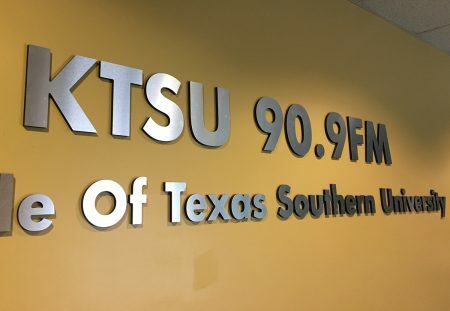 We learn about the unique missions of the public radio stations at Greater Houston’s two historically black universities, Texas Southern and Prairie View A&M. 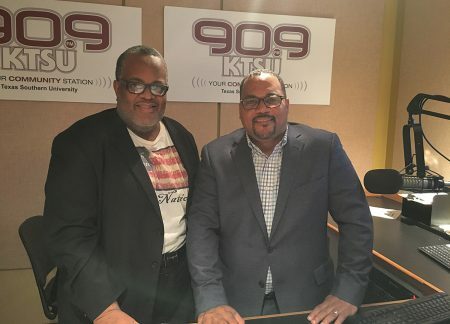 Charles Hudson, operations manager, and Ernest Walker, general manager, of KTSU 90.9, the public radio station at Texas Southern University. Greater Houston is home to two HBCUs – historically black colleges and universities – Texas Southern and Prairie View A&M. 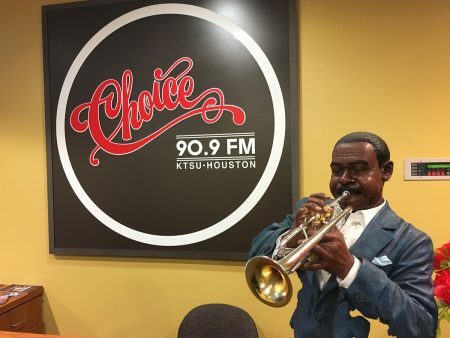 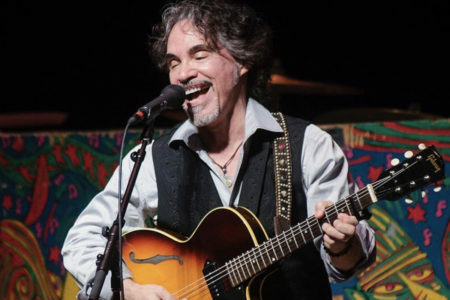 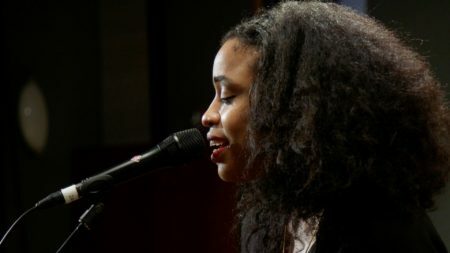 Each institution is home to its own public radio station with a focus on growing and preserving the tradition of music germane to African American culture, such as jazz, soul, and the blues. 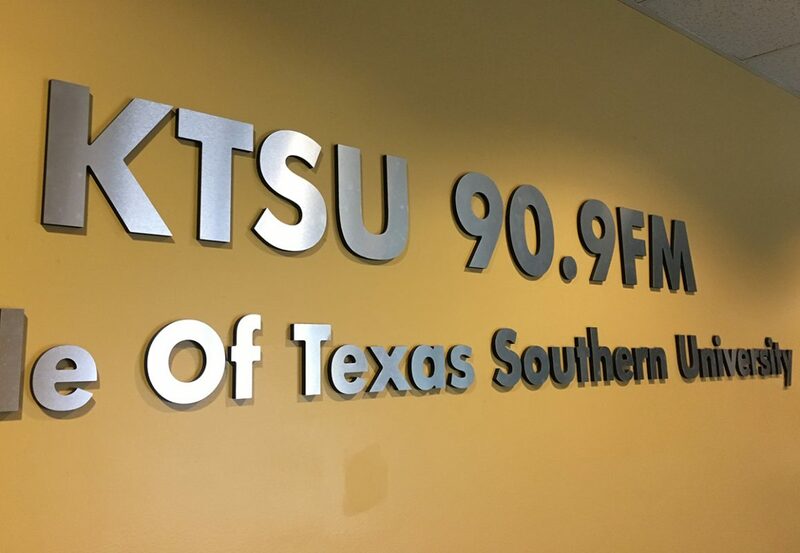 Michael Hagerty talks with John Hughes at KPVU, 91.3 at Prairie View and Charles Hudson at KTSU, 90.9 at Texas Southern to learn about the stations’ unique missions and the challenges and opportunities of operating a public radio station from the campus of a historically black university.